So, I finally did it. Years it took me, but I did it, I set up my own label. Big deal eh? Well, to me it definitely is a bit, especially as I tried avoiding doing it for the past 7 years. Anyway, it’s all happening now and it’s also super exciting to be able to share new music with you all, without having to worry about anybody else’s opinion. The 1st release will be a 2-track EP from me. It’s been tried and tested, mastered, is now promo’d and will be coming out on June 22nd. 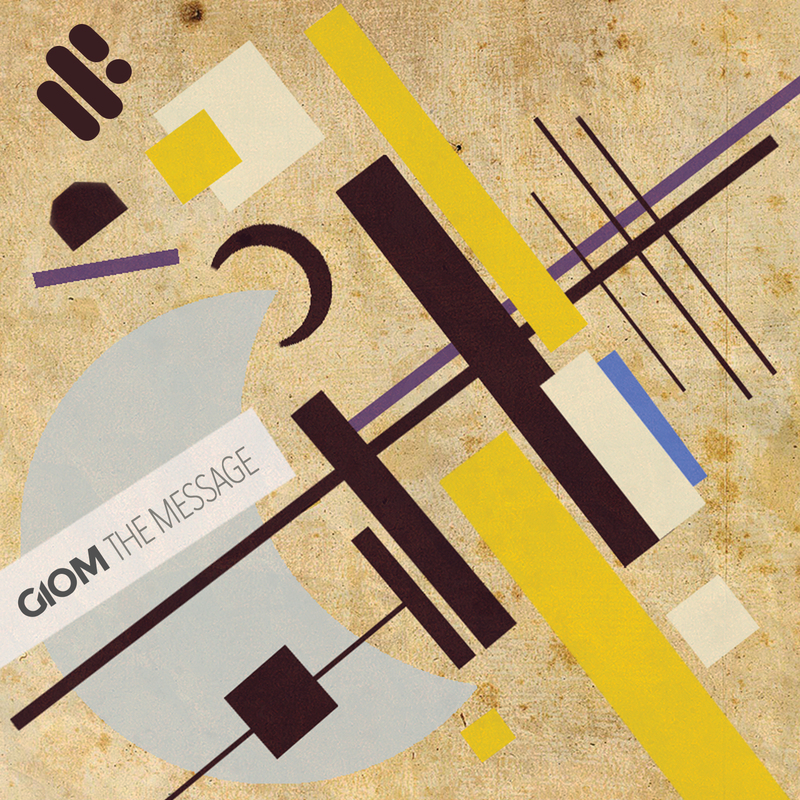 We are now LIVE, so please join the groove, spread the word and be ready for the 1st release, “The Message”, snippets will be coming in the upcoming weeks.